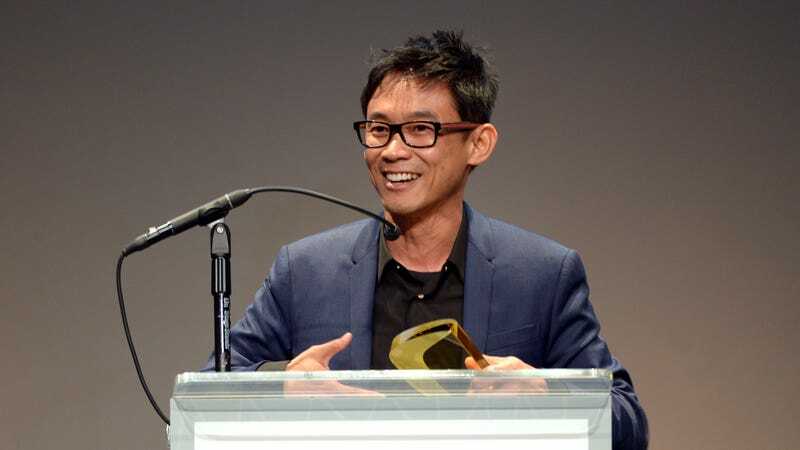 As one of the minds behind the Conjuring franchise, the Saw films, and the Insidious movies—not to mention lending his name and production talents to any number of projects from hopeful newcomers—James Wan has been a major figure in the development of the modern era of horror. Now, Wan has taken a break from his Aquaman duties to shepherd another new installment of terror into theaters, with THR reporting that he’s set to produce a new thriller for New Line titled Sweet Tooth. Like last year’s Lights Out, the film is a foreign import, adapted from a short film by Dutch director Nico Van Den Brink. As with David Sandberg’s feature-length adaptation of his own short, the film will see Wan produce, while Van Den Brink will direct. The short centers on a young woman whose quiet night in is disturbed when she learns that her neighbors—a mother and her two children—have been murdered. Spooks, presumably, ensue. Lights Out was a big success story for New Line, under a very similar development model, scaring up $150 million at the box office off of a meager $5 million budget. Given that the Warner Bros.-owned studio also just had a major hit with its Stephen King adaptation It, Wan and Van Den Brink have some lofty expectations to live up to with their latest foray into fear.